Parent Information about our Camp. Should you send your child to Camp Couchiching. Every parent wants to be sure they are making good decisions for their children. From the food to the activities to campfire, Camp Couchiching has it covered... and most importantly your child will have FUN! We've been running this camp since 1946, we've learned many things over those years and we continue to be open to learning, growing and improving! Campers should have an opportunity to learn, to make new friends, to try things that they would never be able to try at home: and that all of that needs to take place in a safe, comfortable environment, Our staff is qualified and experienced. 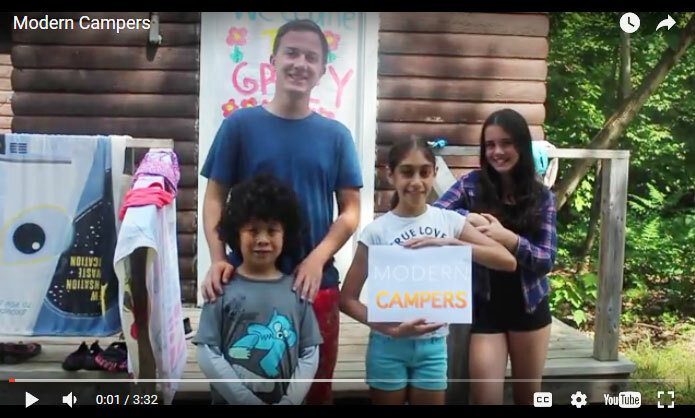 Many of of our team members are previous campers who return year after year to help our younger campers to develop and grow through our offered programs. 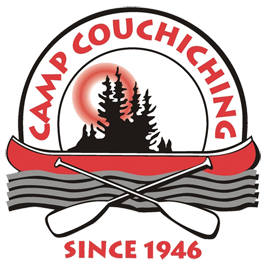 Learn more about the Camp Couchiching experience by following the links below. What will my camper eat? Where will my camper sleep? Will my camper be safe? 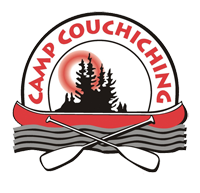 Camp Couchiching offers a full slate of activities that are safe, fun and focused on skill development. Here is all our details on meals and snacks. With special focus on being inclusive, we strive to cater to many special diets. 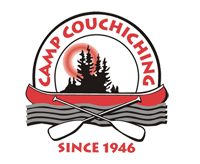 Camp Couchiching is pleased to offer some subsidy to families who need extra financial support. Here's what your child will be up to during their Camp Couchiching adventure. 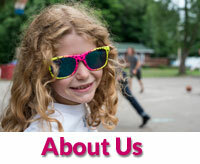 Each day is different, but we also believe in having a routine that is easily understood by campers. Camp Couchiching is the proud founder of Pathways, a program designed to fully integrate children with special needs through assistance and guidance of one-on-one and team support. What's Next? We Have Registered So What Happens Now?